Electronic Drums Kits have always been popular at Wembley Music Centre. Electronic drums offer a range of benefits, not least of which is the ability to practice at home without disturbing other people. Electronic kits put you in full control of your sound. You'll be able to mix and match, tailor and refine and tweak to your heart's content to achieve the exact sounds you desire. Mesh drum heads found on higher-end digital kits provide a feel and responsiveness that is almost indestinguishable from acoustic drums. Buy Electronic Drum Kits here now! 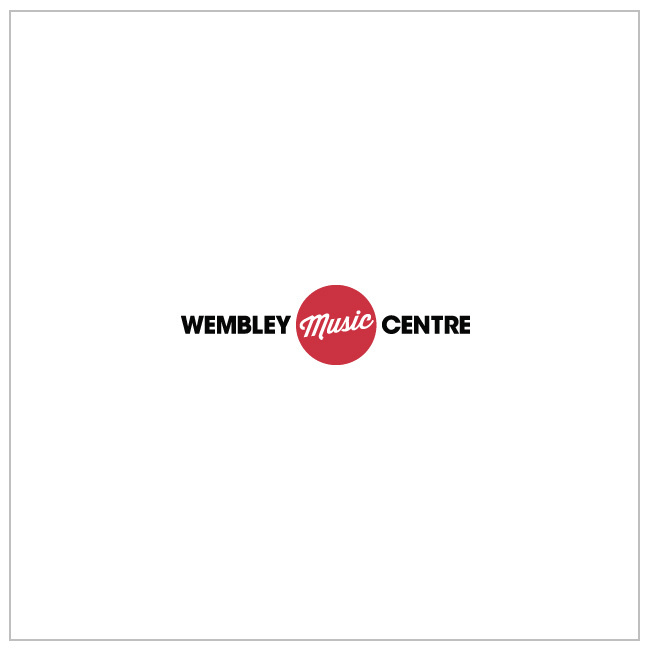 With over 20 years experience in drum retail we have curated a fantastic range of digital drum kits, from beginner to seasoned pro, there's an Electronic Drum Kit for you at Wembley Music Centre. Our stock includes the full range of Roland and Yamaha drum kits, alongside Alesis, Carlsboro and the great new e/Merge kits from Pearl.